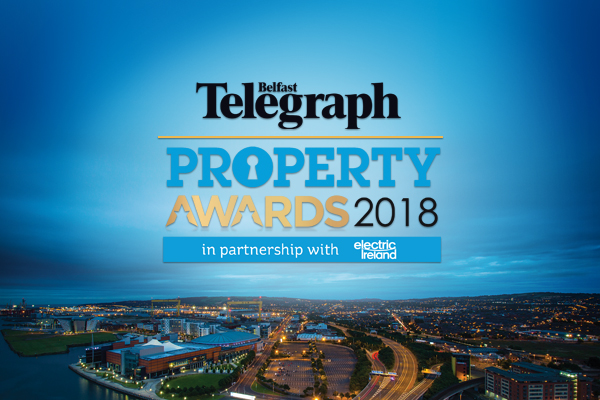 Best of luck to William Brewster, who has been shortlisted for the Young Architect of the Year Award at the Belfast Telegraph Property Awards 2018. RPP are also placed in a couple of categories, one being best Architectural Practice (Commercial). Recently completed, high profile projects being assessed include Grand Central Hotel for Hastings and AC Marriott Hotel for the Belfast Harbour.